I have fedora 28 and windows as dual boot but after updating some packages in fedora my machine now won't boot. I also can't boot into recovery mode as the same problem persists. 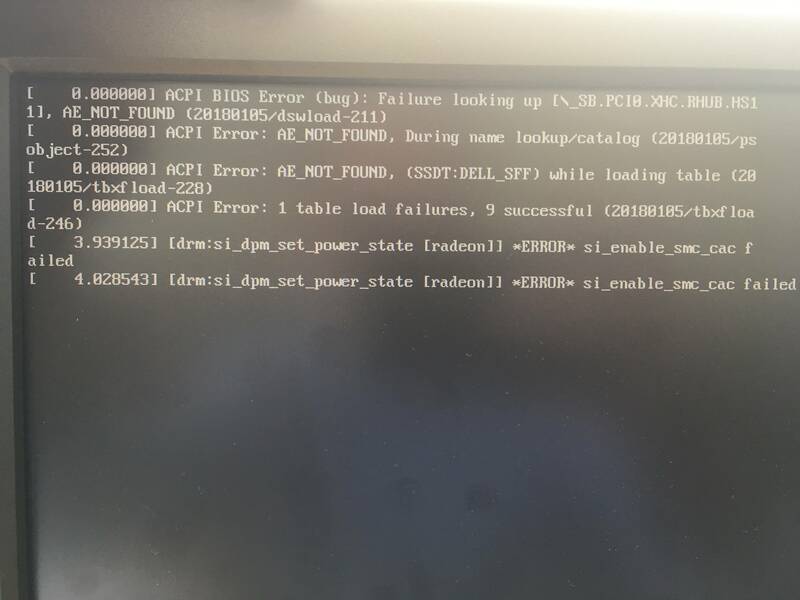 These are the error messages, can anyone please explain how to resolve this issue without wiping my machine? Browse other questions tagged fedora boot acpi radeon or ask your own question.